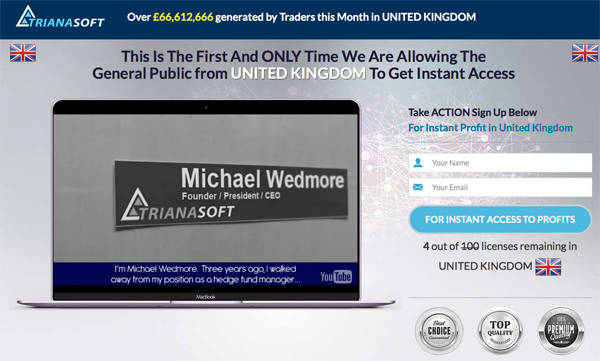 Triana Soft is an automated binary options trading system created by Michael Wedmore and David Campbell. It is fully automated and designed for those traders who are new to binary options trading and don’t have the time or skills to be able to manually analyze market data on their own. Triana Soft is very fast and generates a large amount of binary options signals every day. The creators claim it has won thousands of dollars in a short time for their beta testers and clients. So is any of this true? Stay tuned and we will reveal the truth in our following Triana Soft review. Is Triana Soft a Scam? The introduction video for Triana Soft seems to have been designed with one specific goal in mind: to convince us that the Triana Soft system really does work. It heavily pushes the software and gives us a glimpse of the kind of lifestyle we can live should we chose to sign with Triana Soft. However, the Triana Soft video does not give us enough information as to how the system actually operates. Nor does it provide an honest estimate of how much money we can possibly earn with this system. We were not very impressed with the testimonials either as their profits seemed unrelated. So while this system might not be a scam, we feel there are better systems available for trading binary options. How Much Does Triana Soft Cost? Most automated trading systems are free. 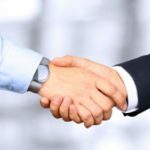 The creators of Triana Soft are not charging a fee for the system since they earn a commission from the broker whenever someone signs up for the system. 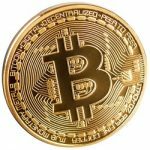 You do not have to pay directly for the software itself, but you do have to set up an account with one of their brokers and make the minimum deposit. You will find out which broker is assigned to you once you have completed the signup process on the main page. How Does Triana Soft Work? The Triana Soft system analyzes market data very fast and then makes predictions based upon your chosen assets. The problem we found during our trial of the system is that the software does not always make accurate predictions. It is our opinion that it makes random guesses rather than educated predictions. This is how one ends up with losing profits rather than winning. Create an account: All you need to do is sign up for the system with no charge. The sign up form can be found on Triana Soft’s official website. Start trading: Once you make your initial deposit required by your individual broker (recommended by Triana Soft) you can begin making trades. Withdraw Your Profits: In order to withdraw your profits, you must submit the proper withdrawal form. Reliable binary options trading systems will have a decent amount of special features that make it worthwhile for the traders such as education and market analysis tools. Sadly, this is not true with Triana Soft. 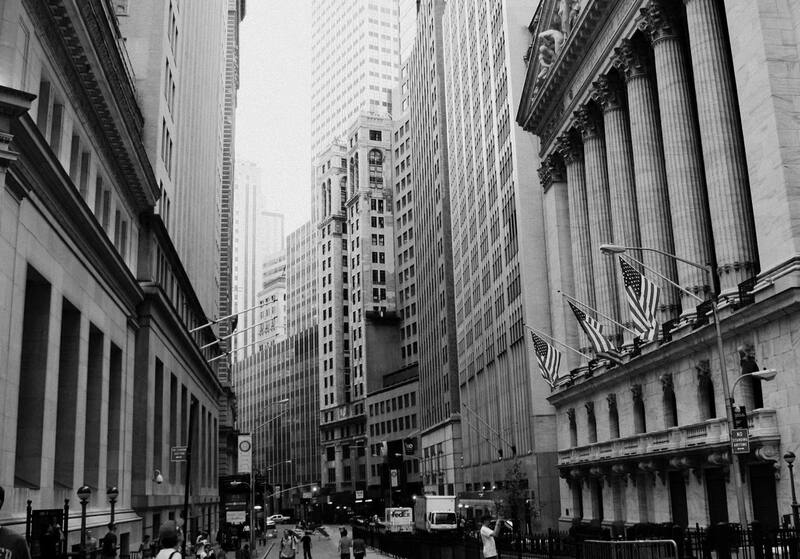 Their system only provides automated traded and does not offer features such as risk control or the other features advanced traders are used to with high quality software systems. In summation, we cannot honestly recommend the Triana Soft system for those who are serious about trading binary options. The results were not conclusive with what were promised and there are no special features to make this automated trading system stand out above the rest. There are many other more reliable systems on the internet. We advise that you proceed with caution. 7 Binary Options review: TrianaSoft: 1 stars.